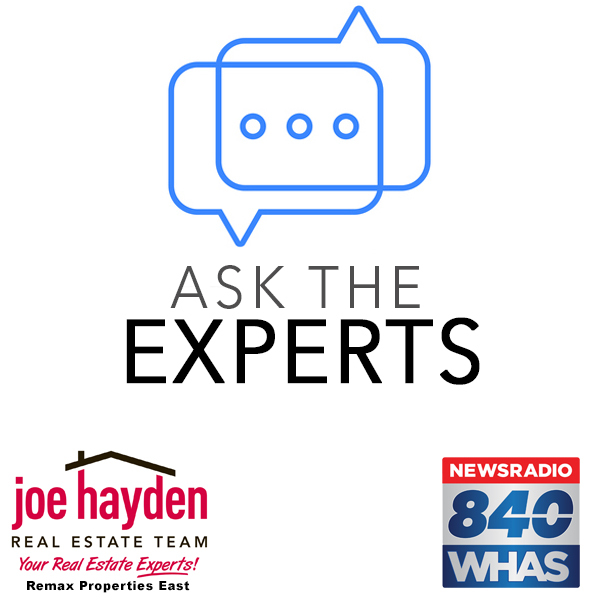 Ask the Experts Podcast 84WHAS Episode 20 Joe Hayden and Joe Elliot | Joe Hayden Real Estate Team - Your Real Estate Experts! Take a listen to our educational real estate podcast - Ask the Experts with Joe Hayden and Joe Elliot on 84WHAS Thursdays at 8PM. In Episode 20, we introduce your host and the Joe Hayden Real Estate Team. We discuss in detail local online property resources where home buyers and sellers can find valuable information, including Lojic.org, search.JeffersonDeeds.com, and JeffersonPVA.ky.gov. 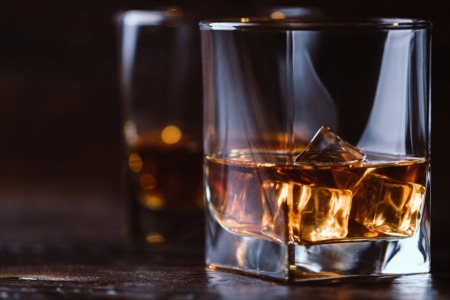 Learn tips for finding critical property data using local resources, all designed to help you make great decisions when buying or selling a home. We hope you enjoy! Listen to "Ask The Experts - Joe Hayden Realtor 8-10-18" on Spreaker.